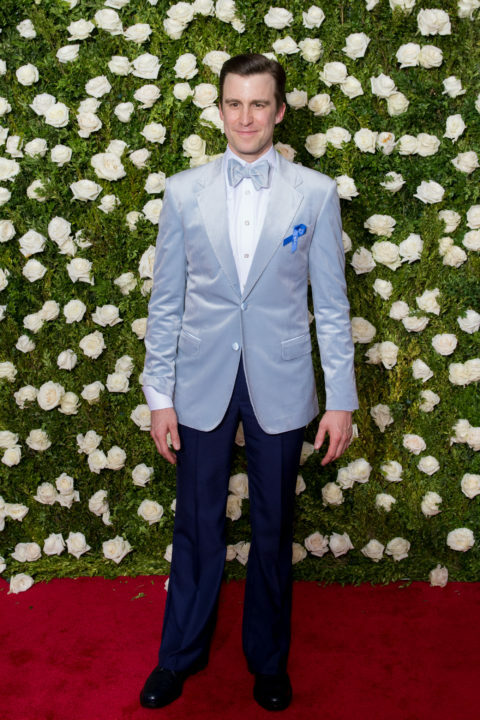 Dear Tony Awards, tonight was a good night and here’s why! Dear Evan Hansen led the Tony Award winners with six wins including Best Musical at the ceremony at Radio City Music Hall on Sunday night. Oslo won best play, while Hello, Dolly! won best revival of a musical and Jitney won the award for best revival of a play. Then the action moved inside as the night began in earnest. Kevin Spacey hosted the event, which he opened with a musical medley, parodying songs from this season’s shows. The evening was full of stars, including Stephen Colbert, Tina Fey, Scarlett Johansson, David Oyelowo, Sarah Paulson, and more. Even Frank Underwood made an appearance.